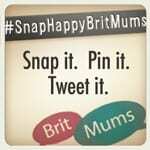 As a larger mumma I find it really hard to shift weight...ok, let's not lie I'm a fatty and I LOVE food! But having a BMI of 40odd I'm in the danger zone! So it was time to try a diet.I've tried slimming world and weight watchers but, to no avail I get 3 days in and gove up and I'm done!I've heard all about the shake diets and have always been really sceptical about the results, like no that can't be true or oh it's too much effort etc...So I found Exante. Well lucky enough I got contacted by who you can find HERE, they asked me to try out their diet and I thought why not give it a go, I've got nothing to lose...but weight! 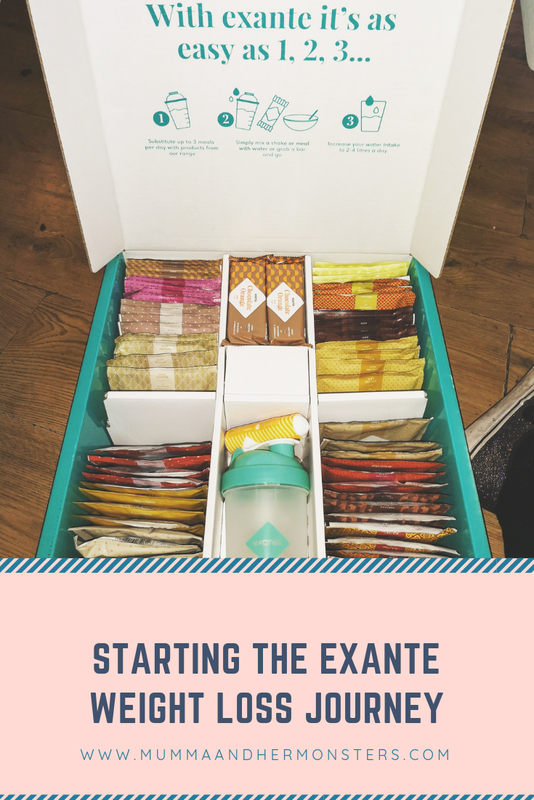 So, Exante sent me a whole box of goodies to last 4 weeks, with shakes, soups, low cal snack bars, some water enhancer and a cute little shake beaker to go with it. So let's start with my start weight, I'm a very large 20stone 1lbs and even though I'm confident and love my body, I have a very unhealthy BMI and I can't run to save my life, and that's a real issue for me, if my 2-year-old runs off when we're walking I need to be able to keep up with him to keep him safe, also low calorie diets are proven to reduce risk of diabetes which actually runs through my family and I REALLY don't want that. Now I've got the embarrassing bit out the way you may be thinking well mumma, how does this diet work?! Well, let me tell you. You have 3x 200 calorie shakes/meal replacement products a day plus 2-4 litres of water and the pounds start shedding, some people don't like having 3 shakes a day so opt for 2 and a low-calorie snack bar which is probably what I'm going to do. A lot of you may know I'm a massive coffee drinker so, unfortunately, I cannot give up my morning coffee cause ill probably go mad (if only there was a coffee shake! *HINT HINT*) but I'm going to try have less milk and make that my only one for the day with my snack bar. So..The box I received was the Exante Total Solution 600 calorie 4 Week Plan, it costs £160 but is on sale at the moment for £69.99. Men with a BMI of 30 and women with a BMI of 25 or more should also add 200 calories of high protein food per day with this plan. So I'm so excited to try this diet I can't wait to start shedding the pounds and be more healthy, yes I know I may not be going full throttle but I've just gotta have milk in my coffee I just can't do it without it! 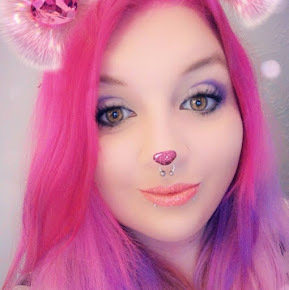 I really hope you can come on this journey with me, don't forget to check me out on Instagram and Facebook for updates of how I'm getting on, Plus a cheeky follow would be great too! Oh I love this, it looks so great and I love how you've been so honest. Can't wait too see how your journey goes! Honesty is the best policy... I can't live without coffee! Fact! I’ve also had a hard time with diets in the past, but this looks very promising! Can’t wait to see your results! Thanks, good luck with yours, some of the shakes are delicious!